This is a private social network. This website features our popular private social network and our advanced Content Management Website with widgets and gadgets to encourage interactivity from website users. 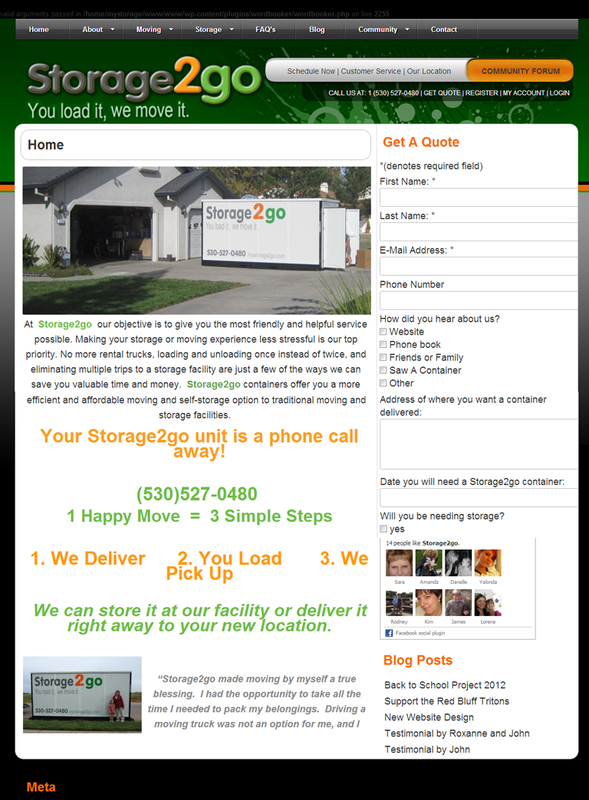 Storage Website. This website features our advanced Content Management Website with widgets and gadgets to encourage interactivity from website users. 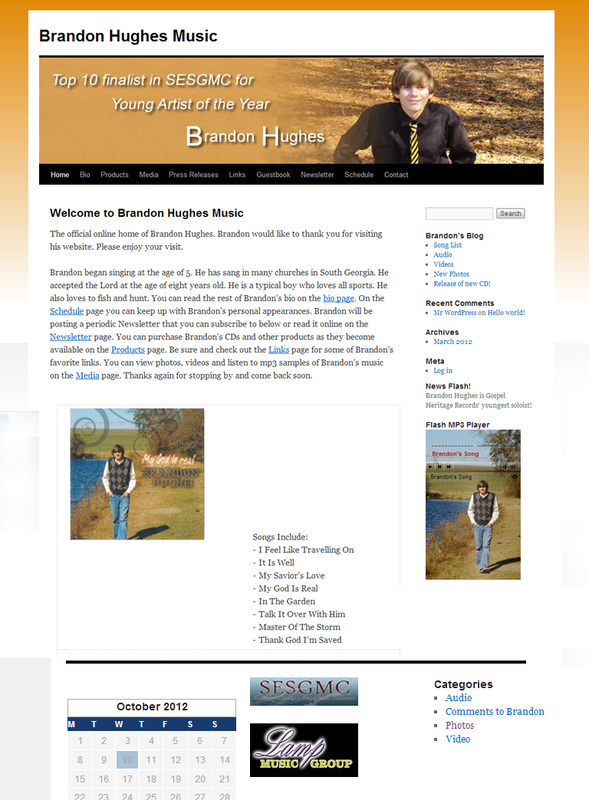 Music Singer Website. 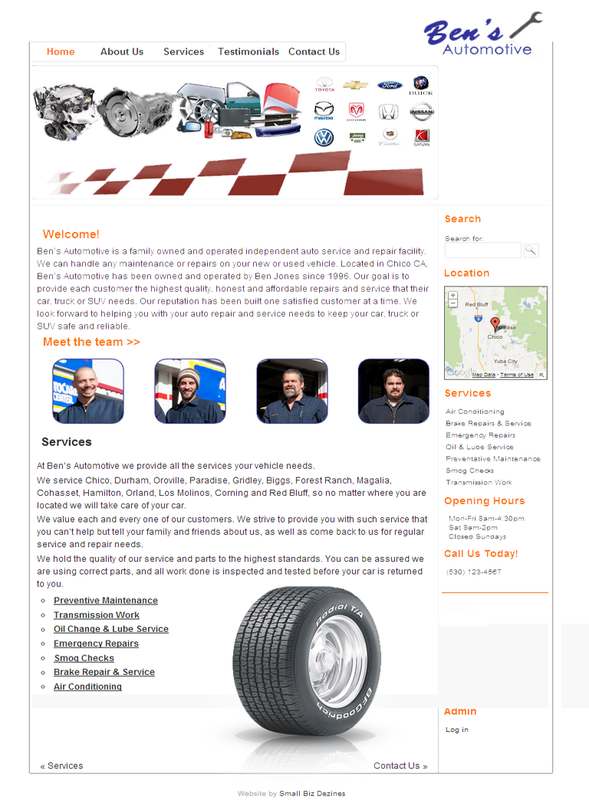 This website features our advanced Content Management Website with widgets and gadgets to encourage interactivity from website users. Fashion & Style website for fashion products. This website features our advanced Content Management System so you can manage your own content with widgets and gadgets to make your website interactive for the website user. 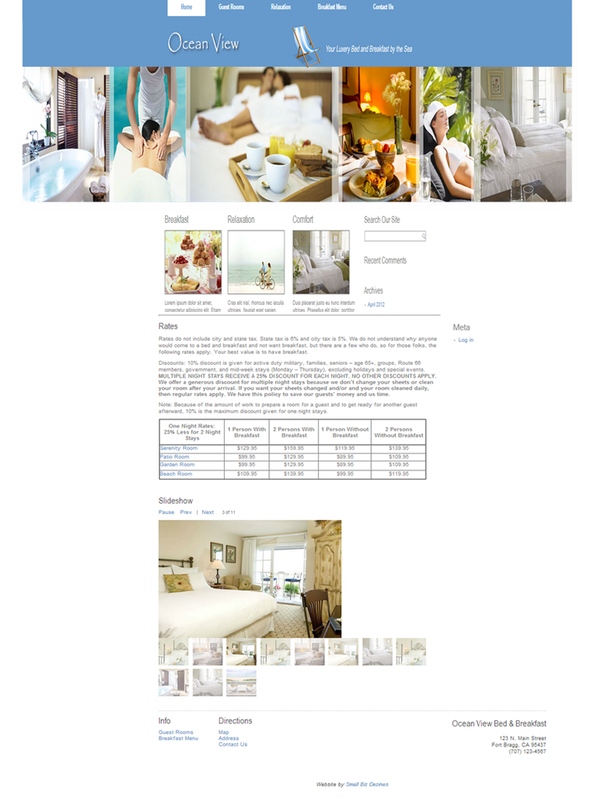 Ocean View Bed and Breakfast website. This website features our advanced Content Management System so you can manage your own content with widgets and gadgets to make your website interactive for the website user. Each regional call center is cross linked to provide maximum service.